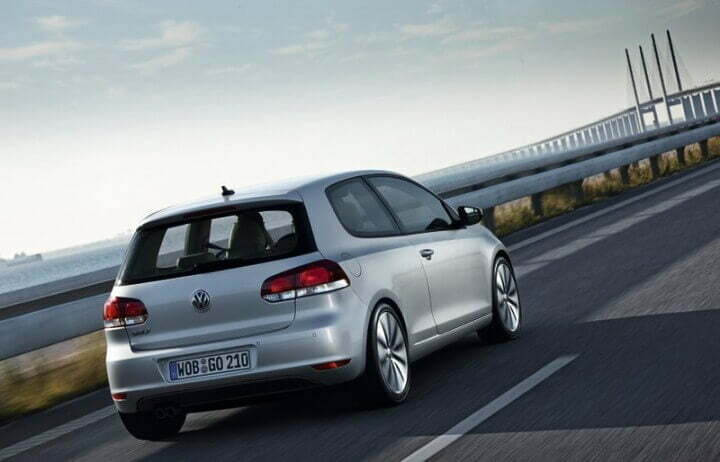 Volkswagen was again the best-selling car model in Germany in 2011. The VW Golf has been Germany’s favorite car since 1981. It was last outsold in 1981, when the Mercedes Benz W 123 was the most popular car of the year.